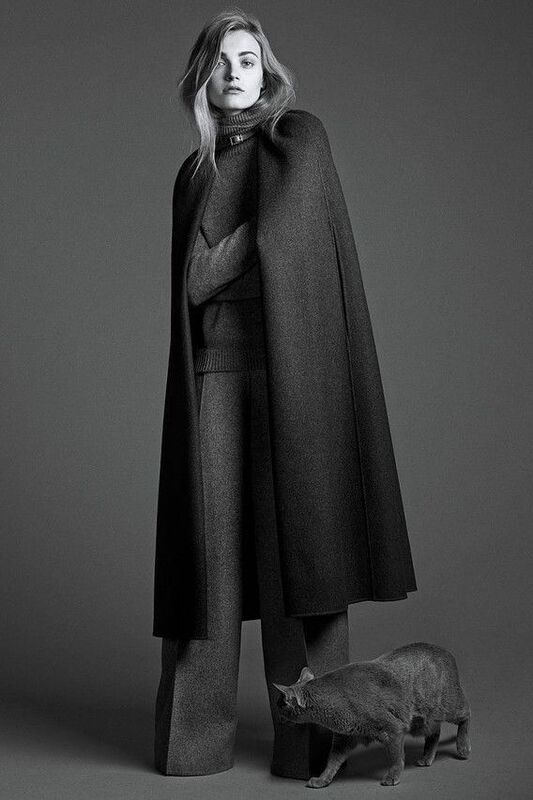 there are few garments that make one feel invincible- i believe the cape to be one of them. i often have difficulty topping my evening look as the nights get cooler- i had this particular conundrum prior to my brothers wedding this past weekend. what i really needed was a dramatic full length cape to bring the whole ensemble home. i also like them topped over skinnies with flats- super chic.